Albrecht may be the most unpredictable runner I have ever seen. 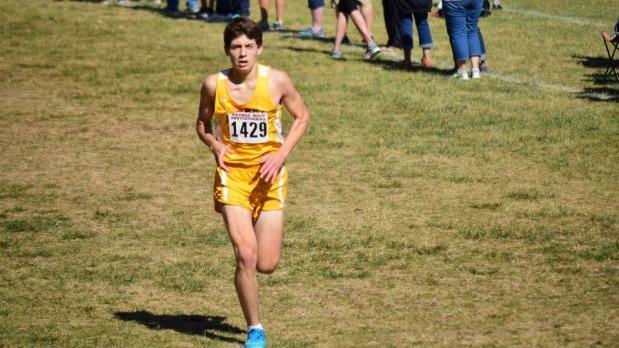 This kid will sometimes have some great races like his race at the Peoria High Invite last year where he took 5th place with a 14:45.7. Albrecht ran great there but then at the state meet he took 44th place with a 15:02. There was some inconsistency during the track season. He dropped a 4:13.25 to win the McHenry County meet, but couldn't even get out of his sectional when it came time. Fortunately, Albrecht did qualify for state during track, he anchored Jacobs 4x800m in the prelims. If Albrecht can stay consistent he can be so good, but that is his major flaw.